We are hearing more and more about people starting their own businesses – setting out on the journey to self employment for the first time. However, not everyone has a unique or innovative business idea or a distinct competitive advantage, which is why for many people Franchising can be the best option of all. Choosing to start a Franchise business is a decision which in common with all startups, requires extensive research, thought and planning. We have highlighted below a few of the main factors you need to consider if you feel that this could be an option for you, together with details of some excellent resources should you wish to explore the idea further. 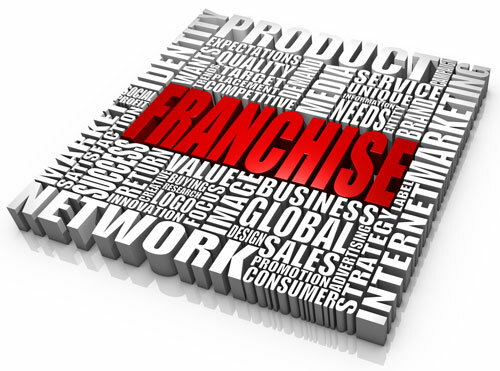 Franchising is effectively a business agreement between 2 parties – the franchisor and the franchisee. In return for a fee, the franchisee is granted the right to operate a business using the franchisor’s name, business model and marketing rights, for a predefined and contractually agreed period of time. You are buying in to an established ready-made brand, which will normally have an existing successful format, business model and reputation . As it is already a proven idea, there is obviously less risk than with other startups. Finance therefore may be easier to come by as banks can be more willing to lend to a franchise with a good name and reputation. You will usually receive initial and ongoing mentorship and support from the Franchisor. 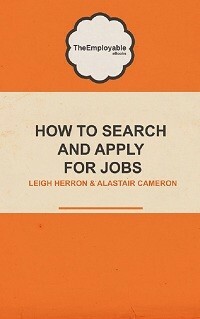 For example, you are likely to receive training, marketing and advertising, product development and management support. It can be very expensive – with perhaps an initial upfront fee and then ongoing fees which could include a percentage of turnover or profit. You may be responsible for the day to day running of the business but some decisions are out of your control – for example product ranges or pricing could all be decided by the franchisor. Despite all your own hard efforts, your own brand reputation could be tainted by other franchisees’ poor performances. The British Franchise Association – This site gives you all the information you will need to be able to make a truly informed choice about franchising. Which Franchise is a partner of the BFA site and provides both information and guidance a well as featuring franchise opportunities from approved BFA members. Franchises currently for sale can be found in sites such as Franchise Direct , Franchise Sales and Select Your Franchise . Details of upcoming Franchising events and exhibitions can be found on the Franchise Info site. The best advice though that we can give any of you considering going down the franchise route is to really do your homework. There are so many things to consider and thorough research is absolutely critical. So, if you think franchising is the “startup” option for you, Happy Researching and Good Luck! Want to read more top tips for Startups click here!!! Franchise business really could be a great deal for those who want to start their own business with less investment and who need the support to start the business. They can consult with Franchise Solicitors for any business related help and to know more about the franchise business.